At the close of 2016, I received a nifty infographic from goodreads.com, summarising my 2016 reading. There was one problem: it was inaccurate because I hadn't set 'completed' dates for most of the books read in the year. I was determined to rectify that slight by committing to 50 books in 2017... and 50 reviews on goodreads, replete with start/ end dates. 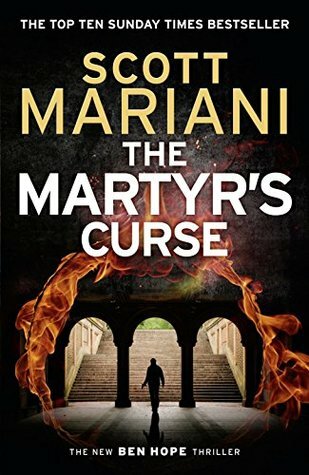 Armed with a Kindle Paperwhite, a subscription on bookbub.com which would allow me to discover great book deals and new authors, and Amazon vouchers, I dived in. 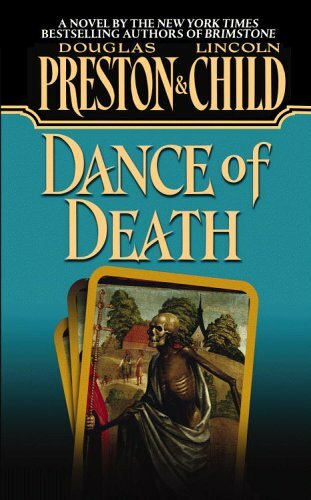 Without further ado, here are my thoughts on the books that kept me up in the wee hours of the morning, and afflicted me with three cases of stiff neck. All for the good pursuit of that perfect infographic. 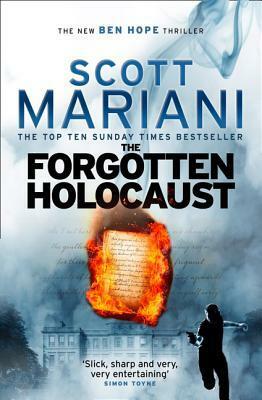 Scott Mariani's Ben Hope. 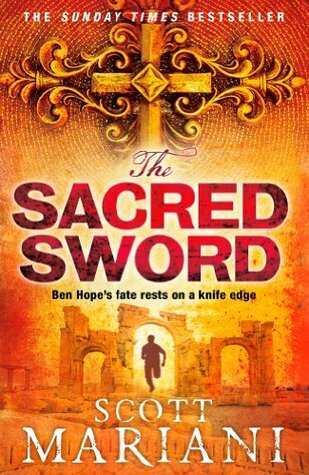 Theologian-turned-SAS operative-turned-loner, Ben Hope is a very bankable and likeable character. 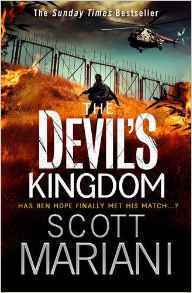 Scott's stories are the perfect blend of action, adventure, and history. 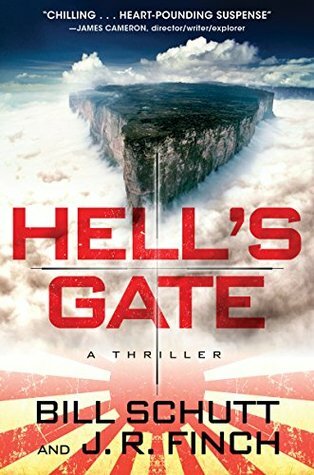 After dismissing the debut book many years ago, I was glad to re-discover Ben Hope in 2017. 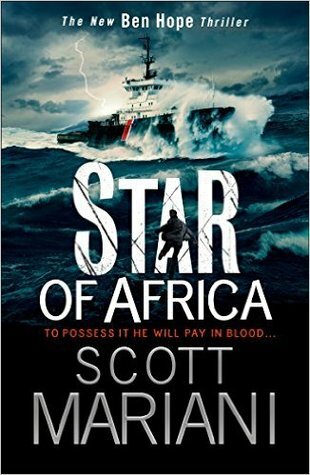 He's definitely on my 2018 reading list, and is going to make it into my list of bankable authors. 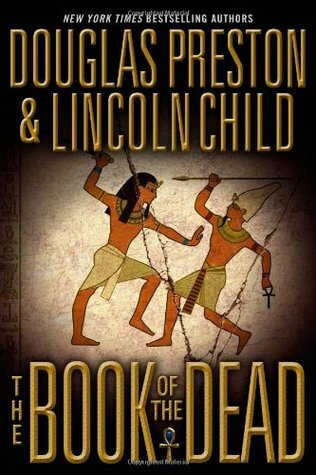 The honour has to go to Douglas Preston and Lincoln Child. These guys offer a very balanced thrill, and I always come away with an improved vocabulary. I recommend these guys for their dark humour, story construct, detailing and plots. Even their solo offerings are worth the time. 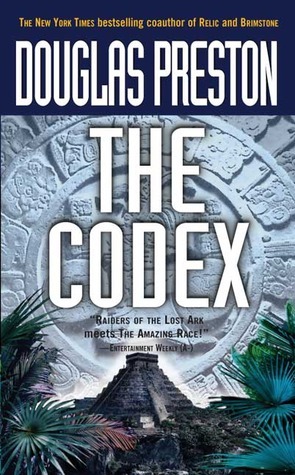 The Codex is funny with a brilliant concept. 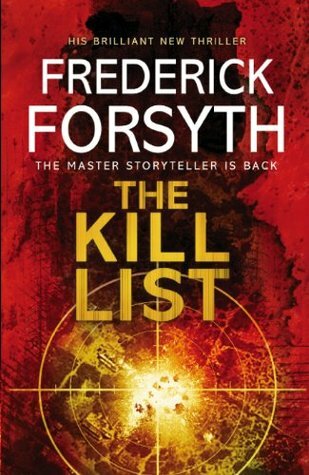 I should have known there was something to Frederick Forsyth after The Eleventh Commandment. The Kill List is a brilliantly executed, totally believable thriller, that I could easily visualise as a Hollywood thriller. Didn't read more of him in 2017, but have promised to do more justice to the man in 2018. Obviously, Rachel Caine. 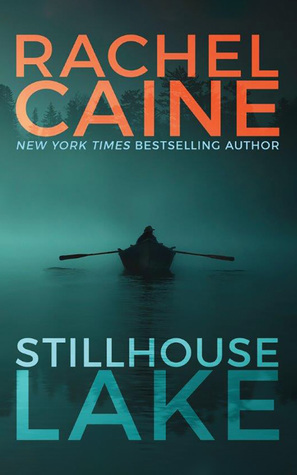 Stillhouse Lake was un-put-downable. 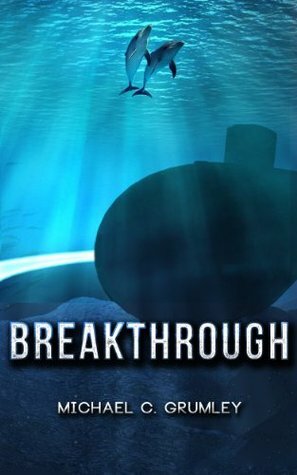 The story telling swept me in, frightened me, kept me chewing my nails and falling off the edge of my seat so often, I lost count... She's got a sequel, and I hear a trilogy set up with this story line. You can be assured, I'm in line to read all of them. 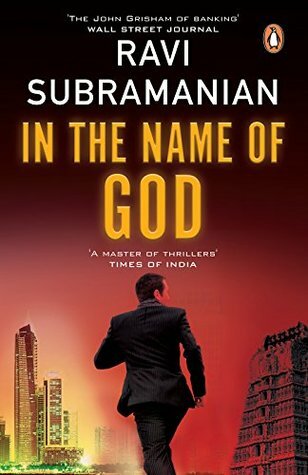 In the Name of God is a realistic detective story from an Indian author. I hope a series evolves around the protagonist. 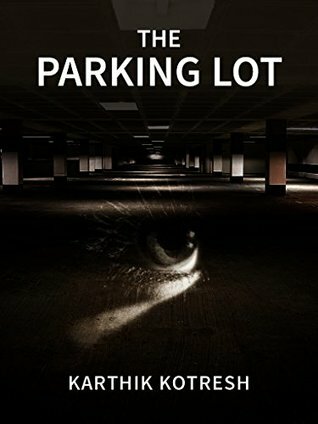 I also read The Parking Lot, by Karthik Kotresh, a paranormal thriller, that I hope, once again, has a sequel to tie off open ends. 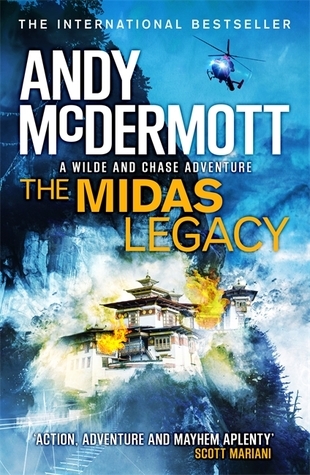 This award goes to Andy McDermott's The Midas Legacy. The climatic sequence is amazingly thought-out. 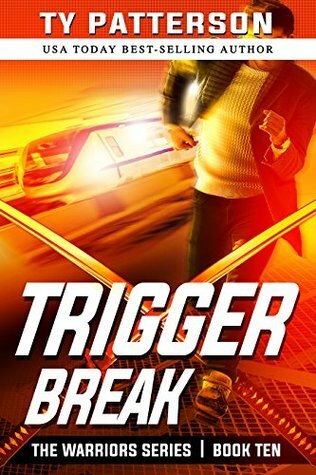 A monster of a scene, it's set in North Korea and involves Eddie and Nina performing acts of daredevilry among missile-bearing vehicles racing down a mountain-scape. Then, the action shifts to the skies in a colossal Russian Antonov, with a vehicle dangling out the back. And if that wasn't enough, when I commended Andy on his construct, he mentioned that the original scene involved fighter jets, too! What I'd give to have a copy of the draft! 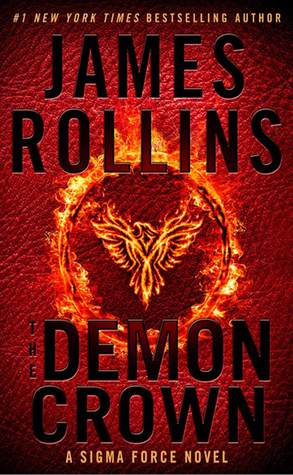 While I lost the plot with The Seventh Plague, James Rollins' 2017 offering, The Demon Crown set him back where he belongs - a worthy tech-thriller author. Don't miss this one. 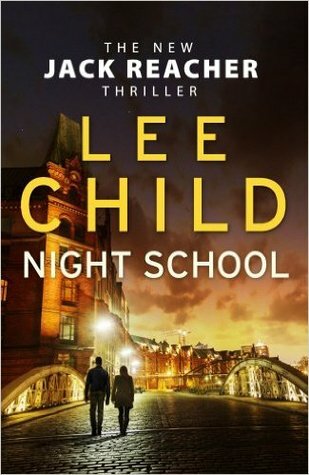 Lee Child took us back in time with Night School with his peculiar story telling of incredibly short sentences, repeated over and over, until they're annoyingly funny. 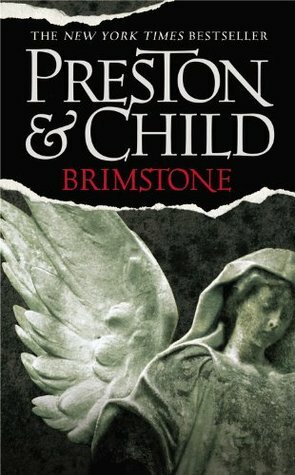 Unfortunately, pricing kept me away from Steve Berry and Andy McDermott's 2017 offerings, but they will make my 2018 reading list. 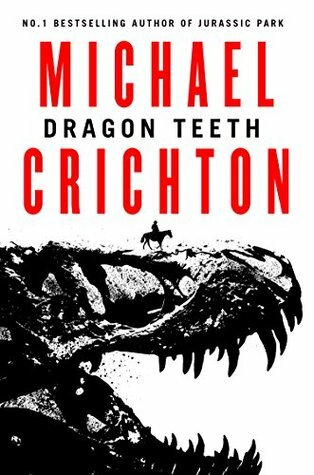 Michael Crichton's posthumous Dragon Teeth was a breezy read. 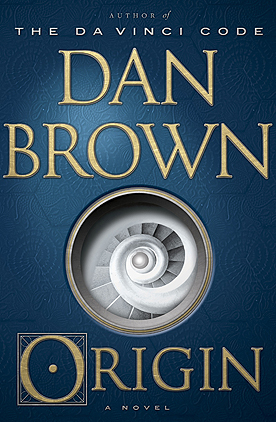 Then, there was the highly anticipated Dan Brown thriller, Origin, which was okay in my opinion. Not much in terms of conspiracy, but I sense Dan's trying to break out of the cipher genre because there wasn't much deciphering that Robert does this time around. But that's good, in a way. 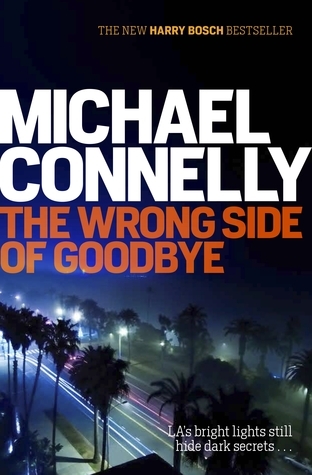 Do read Michael Connelly's Wrong Side of Goodbye. Arthur Hailey sucked me in with his research and characters in Detective, but left me wishing for the finish in The Evening News. Chris Kuzneski continues to disappoint - sorry, I just can't stomach the macho duo. And so did Stephen King's Gunslinger, James Patterons' bookshot - The Hostage, and Christopher Reich's The Runner. Unfortunately, I have to put Andy McNab's Deep Black in the bucket of disappointments. There were moments when I thought, 'it's going to pick up now', and then it didn't. But I have faith in Andy. 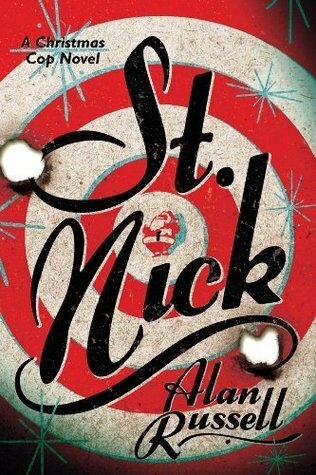 Alan Russell's St. Nick is a lovely, heartwarming Christmastime story. Don't miss it, but reserve it for the season. 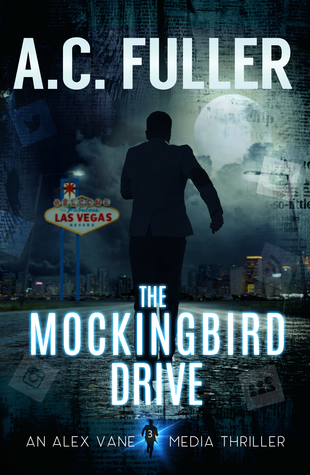 A.C. Fuller's The Mockingbird Drive takes the top spot for its realistic employ of social media; Diane Capri's Don't Know Jack wins the prize for 'sitting on the shoulders of giants to hawk a meagre story'. 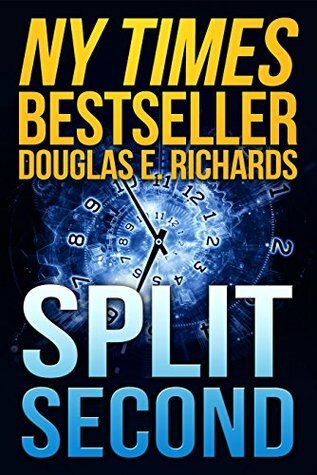 Douglas E. Richard's Split Second is a good one along with Michael Grumley's Breakthrough, worth a read. 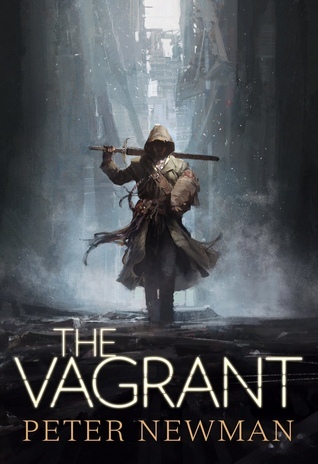 I don't read much fantasy, but Peter Newman's The Vagrant is poetic and commendable for its story-telling style. (on a side note, I intend to descend into the Game of Thrones fandom in 2018. Good luck, right?) 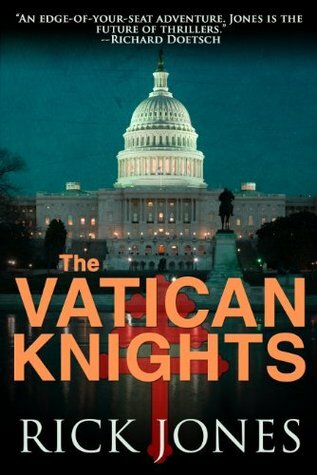 Rick Jones' Vatican Knights is a great concept, one I hope builds up in future. 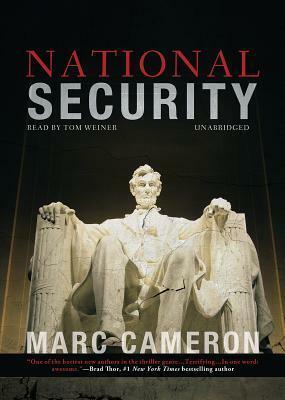 Joseph Finder's The Switch is a nice book, very steeped in reality, as is Marc Cameron's National Security. 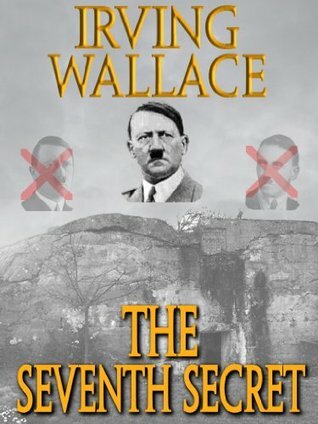 Irwing Wallace's The Seventh Secret had me reminiscing of the World War II thrillers by Alistair Maclean. 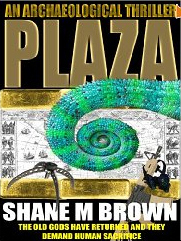 Shane M. Brown's Plaza is an entertaining cat-and-mouse-game in a ruinous city in a jungle. As a rule, I complete every book I pick up - even if it means skimming through the boring parts. 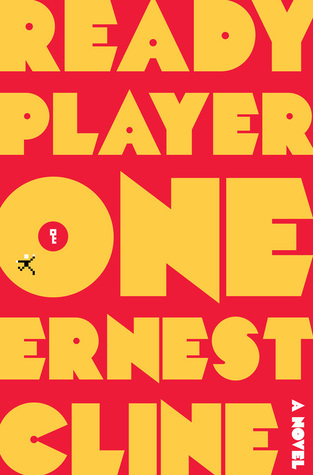 There was an exception to my rule: Ready Player One. I bought it after watching the trailer for the movie which is due 2018, directed by Spielberg. I thought, Spielberg cannot get it wrong, can he? How wrong I was! You know those forwards or posts that proclaim the wonders of being born in the 80's? This book is the ultimate 'born in the eighties' proclamation! It brims with unnecessary (for me) trivia, as if Cline is shoring up his 80's knowledge for eternity. I may attempt this one again if I am impressed with the movie. If you grew up with Tintin, your life isn't complete if you don't read Harry Thompson's Herge and his Creation. 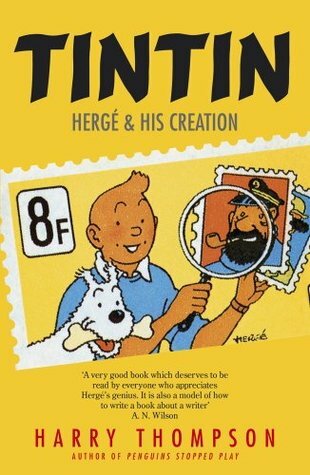 Insightful, brimming, with trivia, this book peels back the curtain on the love-hate relationship Herge shared with Tintin. Elon Musk's biography makes for a good read, too. Well... that's it from me. Here's to a wonderful year with books in 2018. All the best!